Home In Depth Messi v Ronaldo, Who Will Reign in Europe? One year more, Leo Messi and Cristiano Ronaldo will fight for all the individual awards this season. Without World Cup or Euro, the Champions League trophy will be decisive to know who will receive the Golden Ball and The Best Award at the end of the year. After a gap season, with Luka Modric winning all the trophies, both stars are fighting again head to head. Who will be the king? 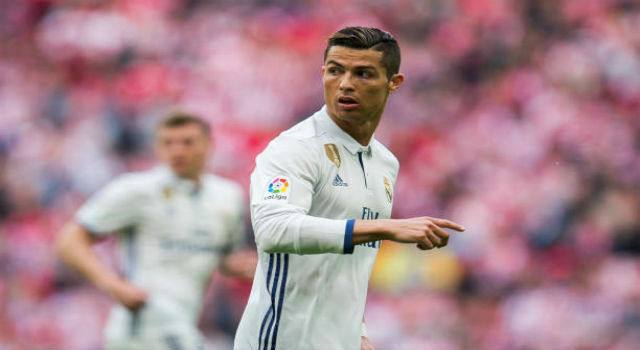 Even if Cristiano Ronaldo left Spain to join Juventus in the summer, the battle between the two giants is still evident. 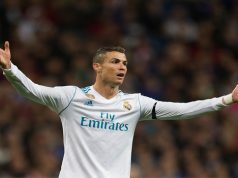 In the Champions League Last 16 Round, Cristiano Ronaldo scored a hat-trick to send Atlético Madrid home, whereas Leo Messi lead with a brace the victory (5-1) against Olympique Lyonnais at Camp Nou. According to most betting sites, both are favourites to win the Champions League title. Juventus and Barcelona have 4.5 odds to claim the European throne conquered by Real Madrid the last three seasons. However, Pep Guardiola’s Manchester City are the biggest favourites with 3.25 odds. The draw has been lucky for both stars. 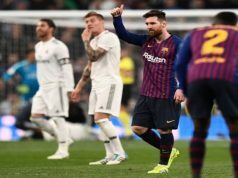 Leo Messi will face Manchester United, a club with good memories because he scored in the last two Champions League finals against the Red Devils, at Olímpico in Rome and at Wembley. On the other hand, Cristiano Ronaldo will challenge Ajax, where the Vecchia Signora are great favourites to go through the semi-finals. The season so far has been great for both. Leo Messi has scored 29 goals in La Liga and FC Barcelona have the title in their pocket. Besides, the Blaugranas are in the Copa del Rey final after beating Real Madrid at Bernabéu Stadium. In the Champions League, Messi has scored 8 goals. Great numbers to claim again the Ballon d’Or. Nonetheless, he will have to beat Cristiano Ronaldo, whose season debut in Italy has been great so far. Juventus will win the Serie A again and the Portuguese star has scored 19 goals so far. However, in the Coppa Italia, Juventus were beaten by Atalanta. In the Champions League, Cristiano has scored 4 goals, much less than the previous year with Real Madrid. In the next months, we will see another battle between the two giants of football. Who will win this time?